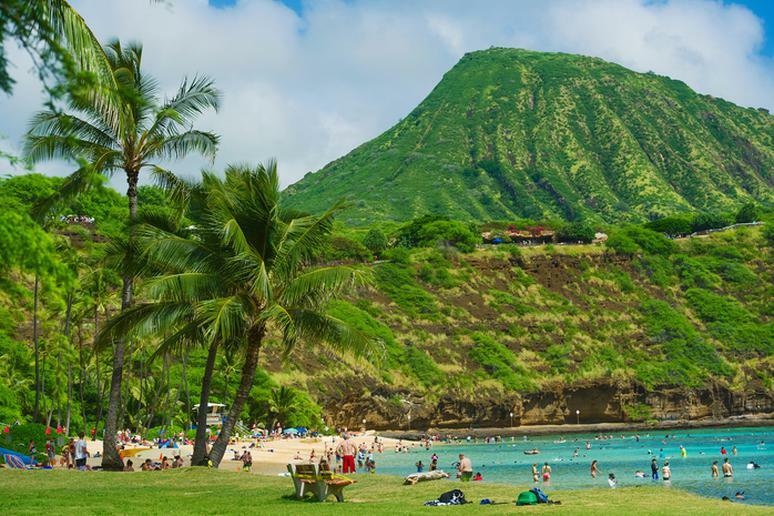 People usually associate Hawaii with a great place to hike volcanoes, a beautiful tropical vacation destination to escape the winter, Pearl Harbor, and the home state of President Barack Obama. 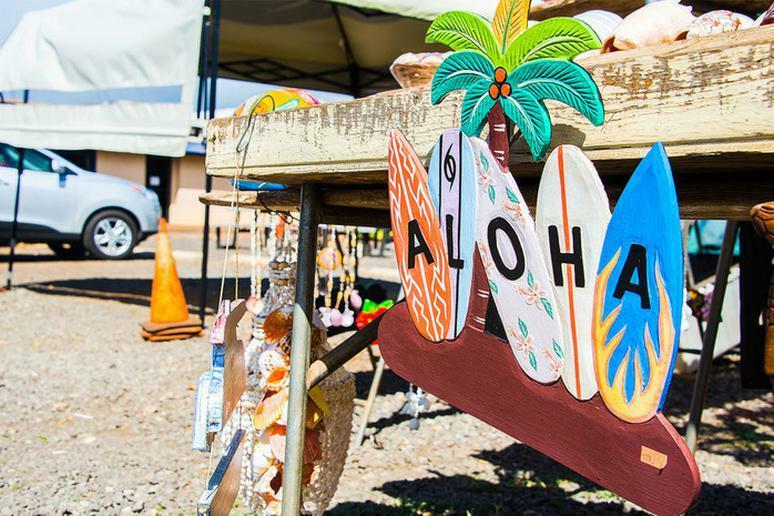 The Aloha State has a much more complicated and diverse history, culture and lifestyle. Knowing what to expect and how to conduct yourself will only help you make the most of your vacation. You don’t want to seem rude to locals – for example, by calling them “Hawaiians” – and they may tell you of secret gems only they know. 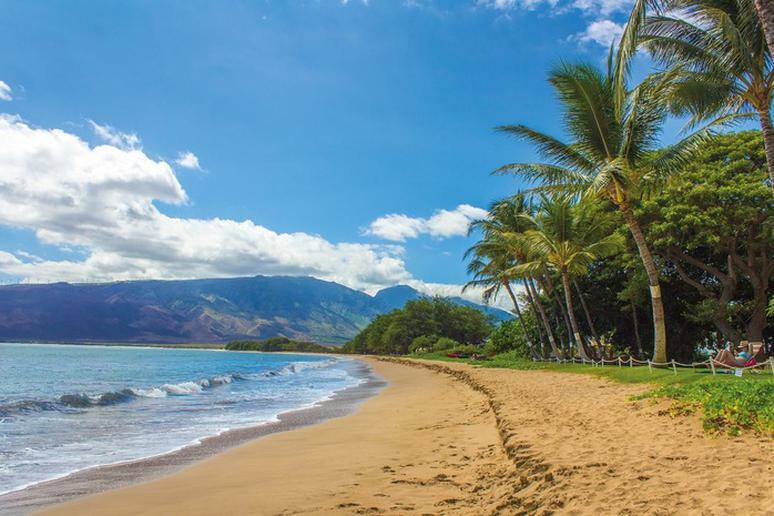 Hawaii’s beaches belong to “no one and everyone.” All beaches are public property. Regardless of whether you’re staying at a high-end resort, you are welcome to go to the beach in front of it. 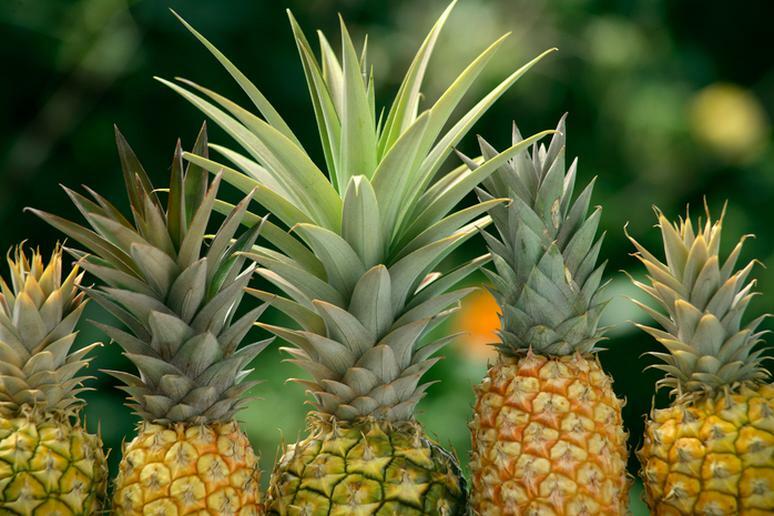 Maui Gold® pineapples provide 100 percent of the daily recommended value and three times the vitamin C of traditional pineapple, according to Pineapple Maui. The fruit is cultivated on the slopes of Haleakala and takes about a year and a half to ripe. Kids would love a tour of the Hali’imaile Pineapple Plantation. 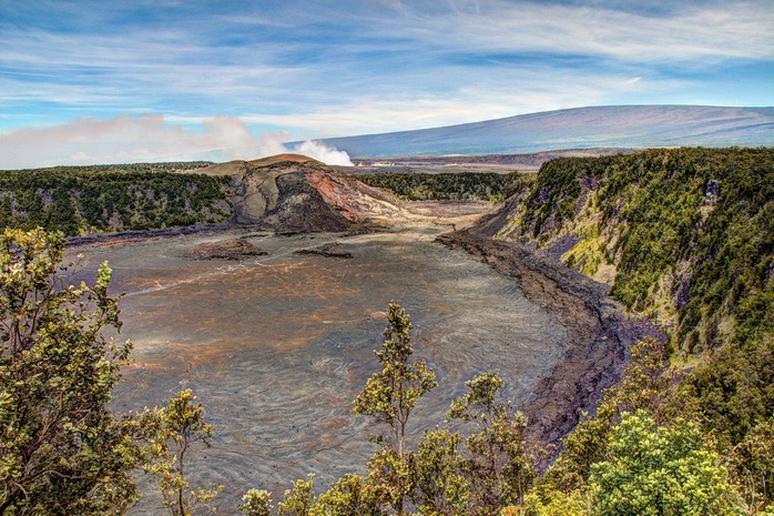 Rising more than 10,000 feet, Haleakala offers some of the most mesmerizing views you’ll ever see. 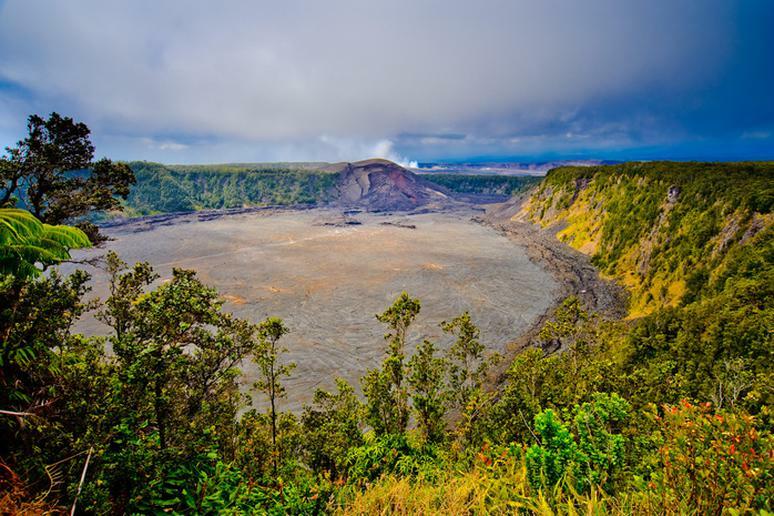 The crater is huge – 7 miles across, 2 miles wide and 2,600 feet deep. 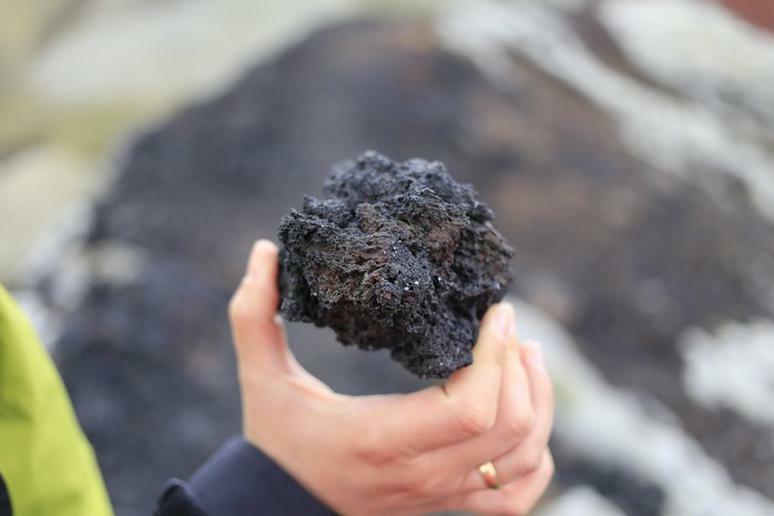 It last erupted in 1790. 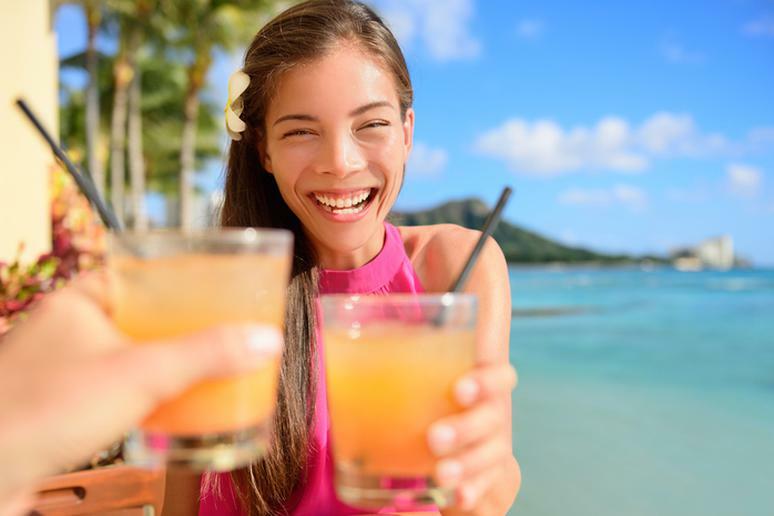 The term “Hawaiian” is only used to refer to people of Hawaiian descent. 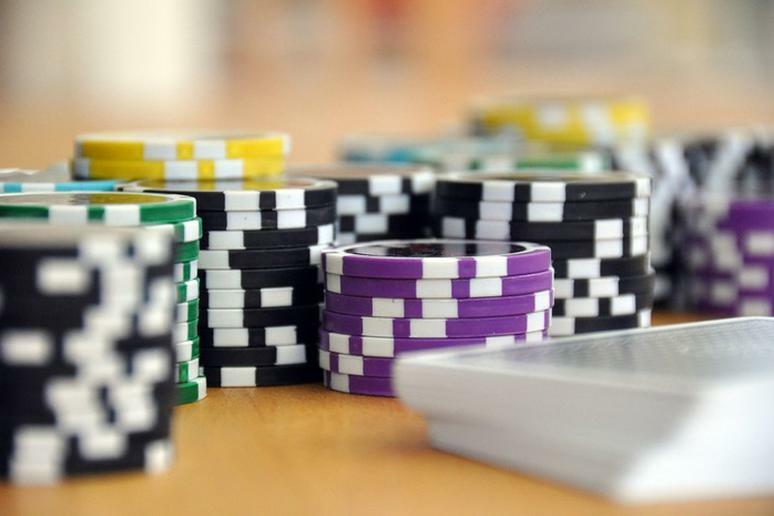 They are just about 10 percent of the state’s entire population. 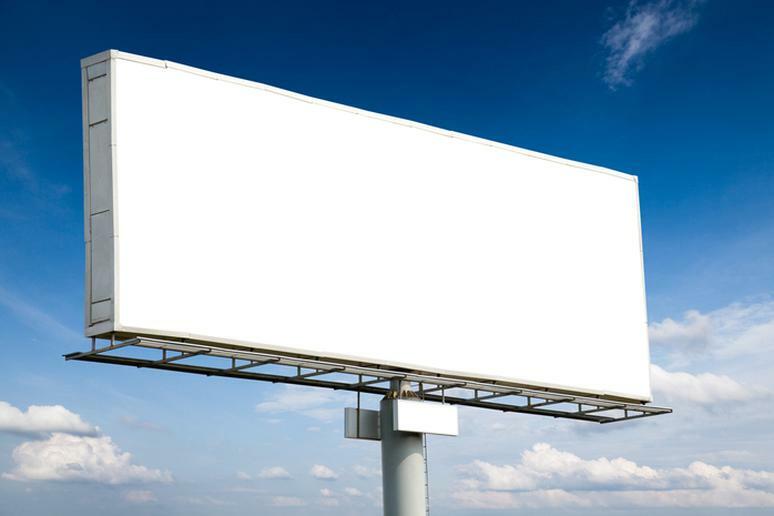 Everybody else, born and raised in the state, is referred to as “local.” If you don’t know whether someone is of Hawaiian descent, call him or her “local.” You don’t want to be rude. This is the third unofficial language in Hawaii that is widely spoken by locals. Pidgin is a slang influenced by immigrants and different island cultures. Unless someone is teaching you phrases, don’t try it. 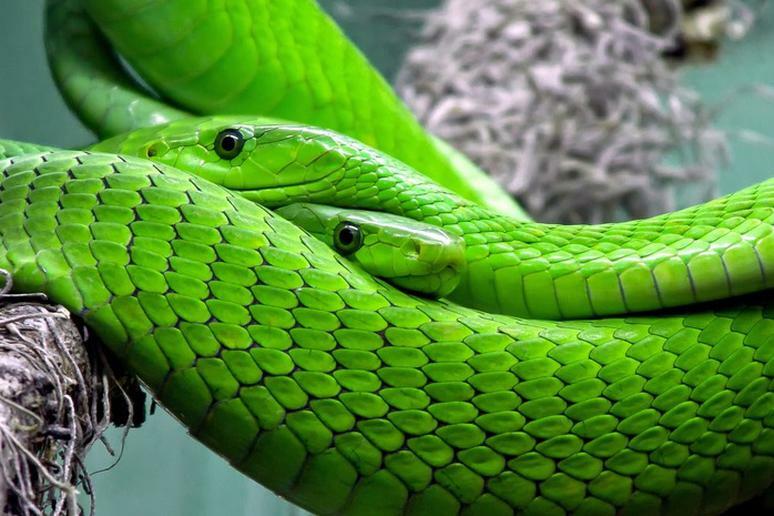 You probably have the best intentions, but it can come off as arrogant and pompous. Kapu refers to ancient Hawaiian code of conduct that was very important to Hawaiian culture. 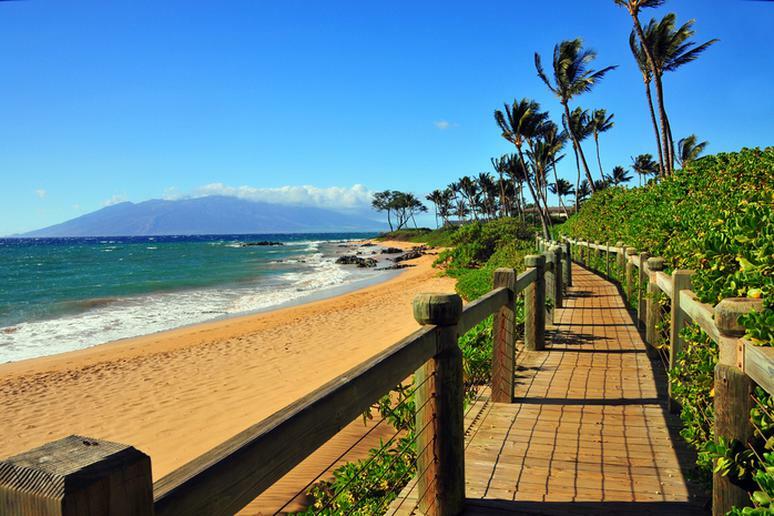 You may see a sign that says “kapu” as you walk by a beach or a park. This means this is a sacred site and you should treat it with respect. Don’t leave trash or take anything. You may think that tourists go primarily to the Big Island but Oahu is the most visited of all the Hawaiian islands with nearly 4.7 million visitors a year, according to Hawaii Guide. Honolulu, Pearl Harbor, and the famous beach known as Waikiki are there. Oahu is also one of the coolest surf places in the world. 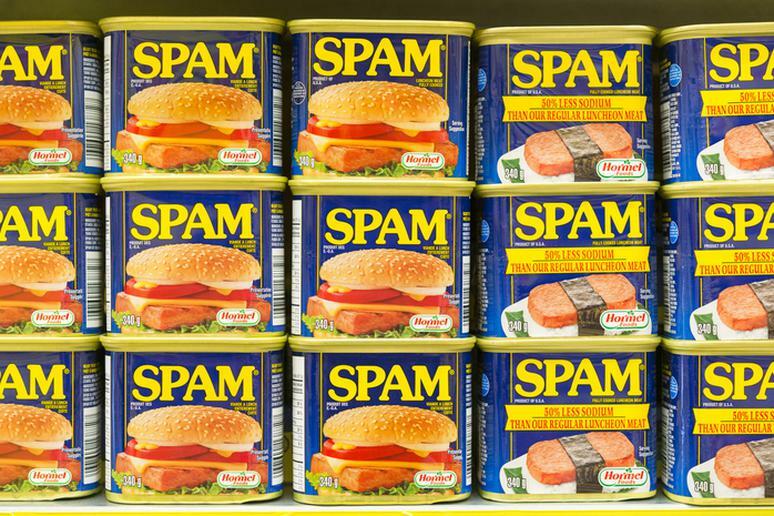 Locals eat more Spam than any state in the U.S. – about 7 million cans a year. The canned meat was used to feed soldiers during World War Two, and it stayed. Spam musubi is a native sushi dish where a slice of cooked Spam is put between rice and wrapped in seaweed. Even fast food restaurants serve spam. These superb cliffs soar between 3,600 and 3,900 feet above the ocean, according to GoHawaii.com. 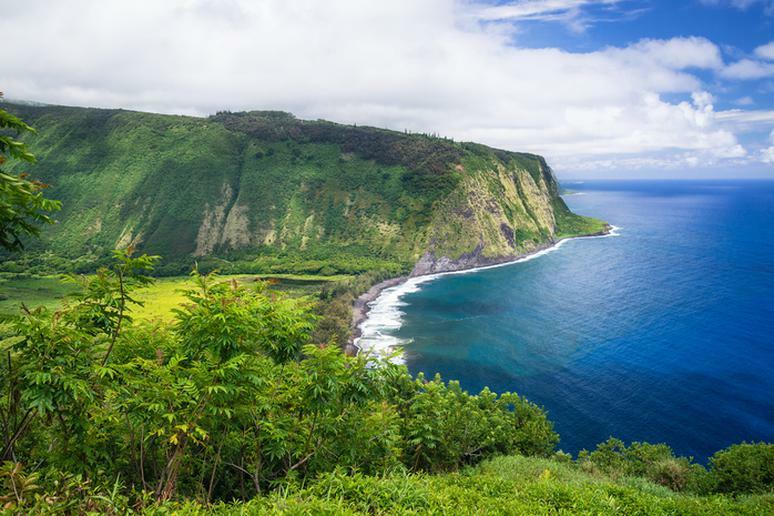 Tourists can’t really drive to see them because there are no roads to take them, but they can take a helicopter tour, a direct flight to Molokai, or go to the Kalaupapa overlook from Pala’au State Park. 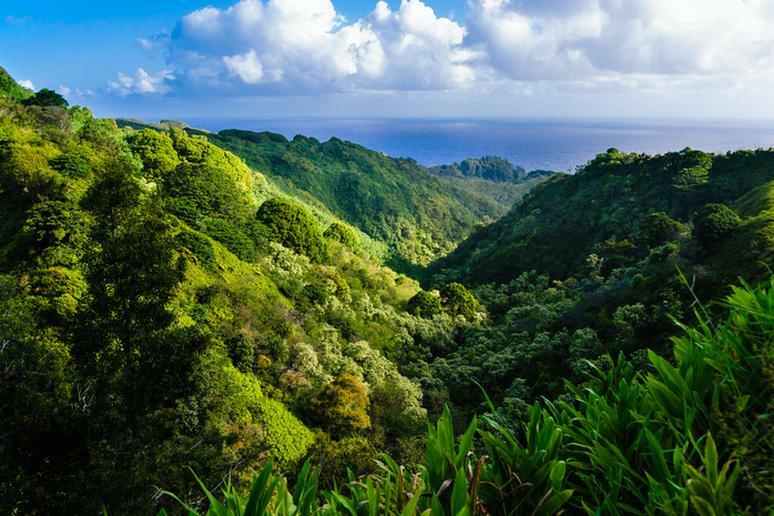 Molokai's east end is a tropical rain forest that receives 240 inches of rainfall a year. Go on a gorgeous hike through the lavish forest along mountain streams and pools and past ancient Hawaiian taro patch and hale. Make sure you make it all the way to see the 150-foot waterfall in the jungle where scenes from LOST, Hawaii Five-0 and Jurassic Park were filmed. 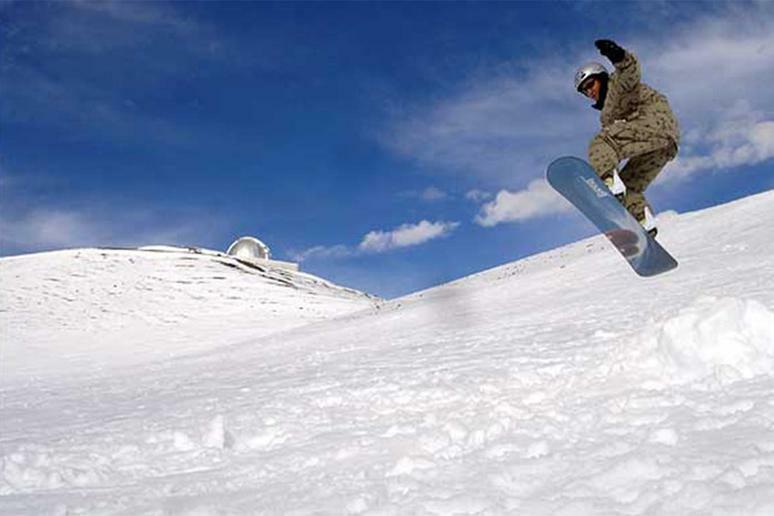 The 4,200 meter (13,779 feet) high summit of Mauna Kea in Hawaii houses the world’s largest observatory for optical, infrared, and submillimeter astronomy, according to the University of Hawaii Institute of Astronomy. The biggest telescope, which will allow scientists to see 13 billion light years away, will also be built there. Take them off. This is a sign of respect to your host and the people who live in the house. It shows that you’re trying to keep their home clean and not bring in germs. Instead of sending a traditional paper postcard with a pretty photo of a beach, mail a coconut. Decorate it any way you want, write the address on it, put a stamp on it, and your package is ready. No need for any kind of wrapping or a box. 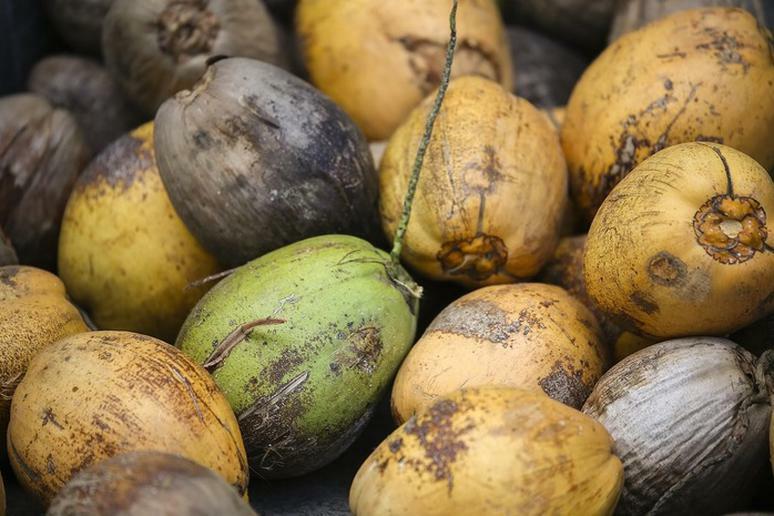 Just make sure you pick a coconut that has already dried out. The Hawaiian handshake is a hug. They hug for hello and goodbye. Hugging strangers is not a strange thing at all. Sometimes even a visit to the doctor will end in a hug. They are located almost 2,400 miles from California, 3,800 miles from Japan, and 2,400 miles from the Marquesas Islands - from which the first settlers arrived in Hawaii around 300-400 AD. This explains why Hawaii was one of the last inhabitable places on earth settled by man, according to About Travel.